I’ve been reading all sorts of blogs and forums about overlanding by motorbike. With all the fantastic tips I’ve accumulated I thought I would give back a bit writing about my own travels. The purists I’m sure will point out that touring Europe is not technically overlanding, particularly those who have trekked through Africa or Asia. But this is a start for me. I’m picking up my new BMW F800GS Trophy at the beginning of March and am looking forward to getting out of London a lot more than I do now! For now, my toolkit will be my BMW Assist card. While I am not averse to getting my hands dirty (my dad is a retired mechanic who taught me my way around anything with an engine in it), there simply are not too many places in Europe remote enough to worry to any degree about something breaking. Most of the time I will be travelling two-up and I’ve taken a very considered approach to gear to keep weight to a minimum. I will publish information about this on my Camping Bits page. 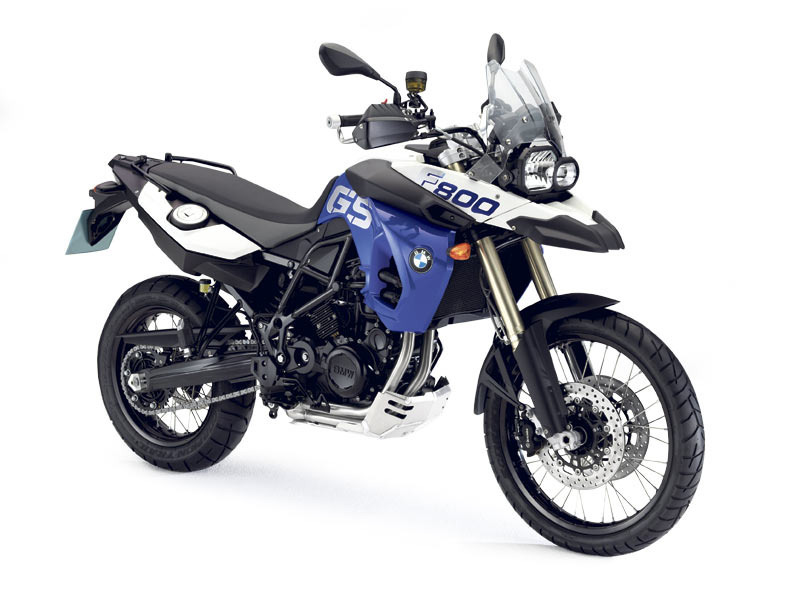 As well, I will publish information on the bike mods that suit me on my F800GS Bobs page.